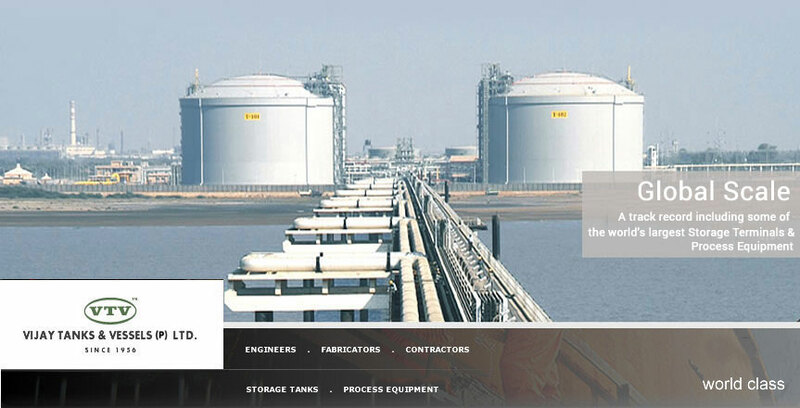 Welcome to Vijay Tanks & Vessels Pvt. 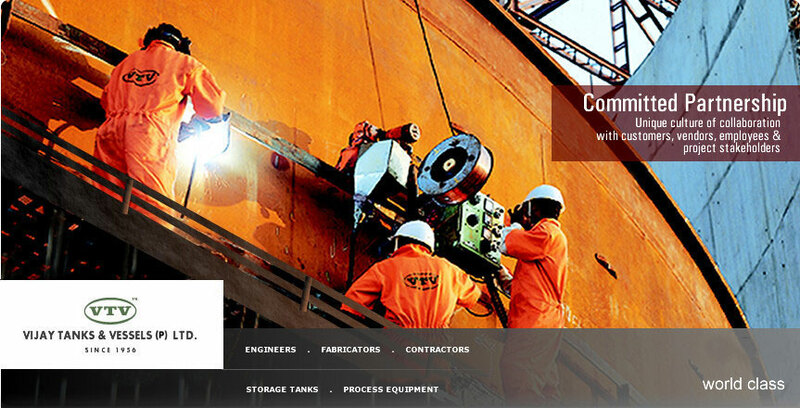 Ltd.
Vijay Tanks & Vessels PVT. 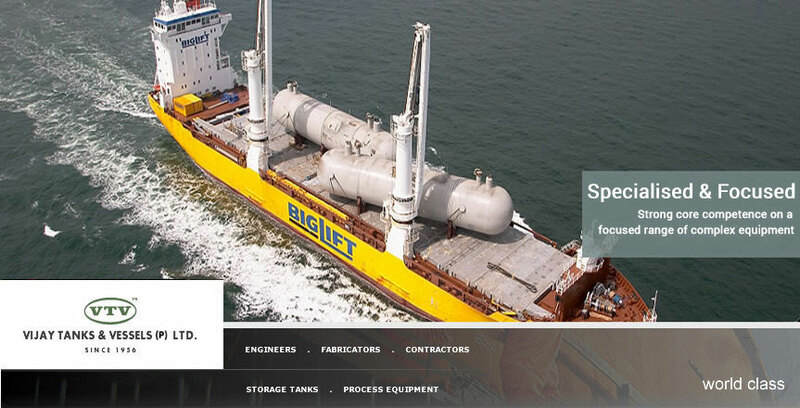 Ltd. is an international Engineering, Procurement, Fabrication & Construction Company in the Energy Sector and amongst the World's Leading Service Providers for Storage Tanks & Process Equipment.